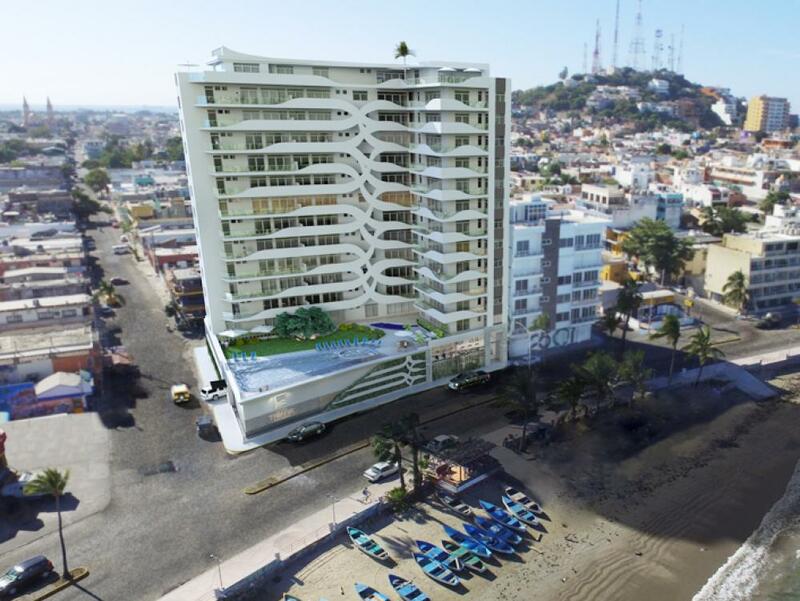 Mazatlan condos for sale are inclusive to oceanfront, malecon, centro historico, and a few inside neighborhoods. Most of these condos are re-sale but occasionally you will find a brand new unit, many just a year or two old. The oceanfront condos will start in the low $300’s and go up to $600’s for a deluxe luxury suite. Penthouses usually start at $1,000.000. 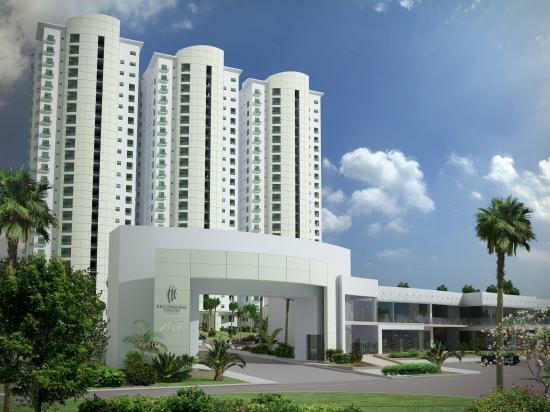 Malecon condos will start in the mid $200’s and go into the $500’s for choice master suite. 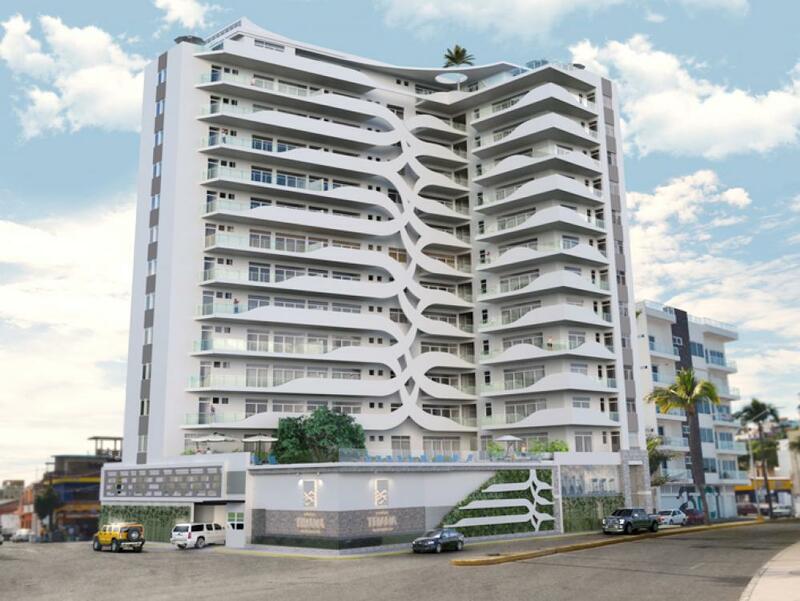 If you’re off the oceanfront and malecon you can find condos starting in the low $100’s. Mazatlan offers a wide range of floor plans and amenities, there is a condo for everyone’s lifestyle and personal needs, the price seems to be the difficult dimension. Most condo developments feature 24 hour security, ideal for the seasonal owner as well as full time resident. 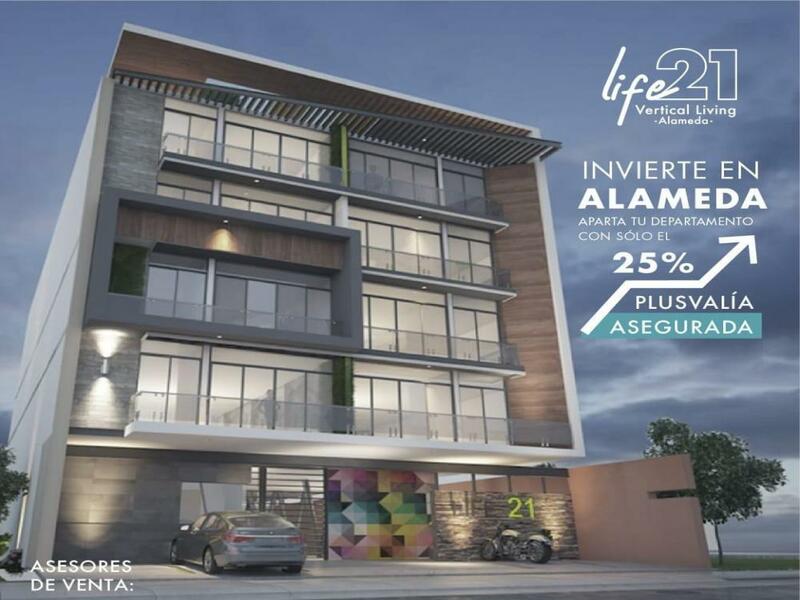 Mazatlan condos are the most popular real estate investment by foreigners. Their proximity to the oceanfront, malecon, shopping, restaurants, cultural events, 24 hour security and an administration to take care of the utilities while you’re away make this just another day in paradise. Escondido Towers / Beachfront Cerritos $517,000. Beachfront 2 bd in Paraiso II, the best ammenities in Cerritos. Huge 2 story condo on the boarwalk. close to downtown. 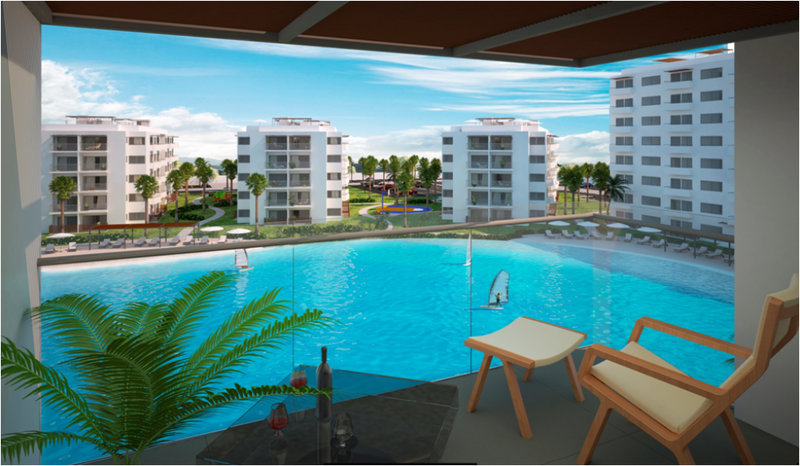 2 BD IN LAS GAVIAS CLUB RESIDENCIAL, IN THE HEARTH OF THE BOARDWALK. 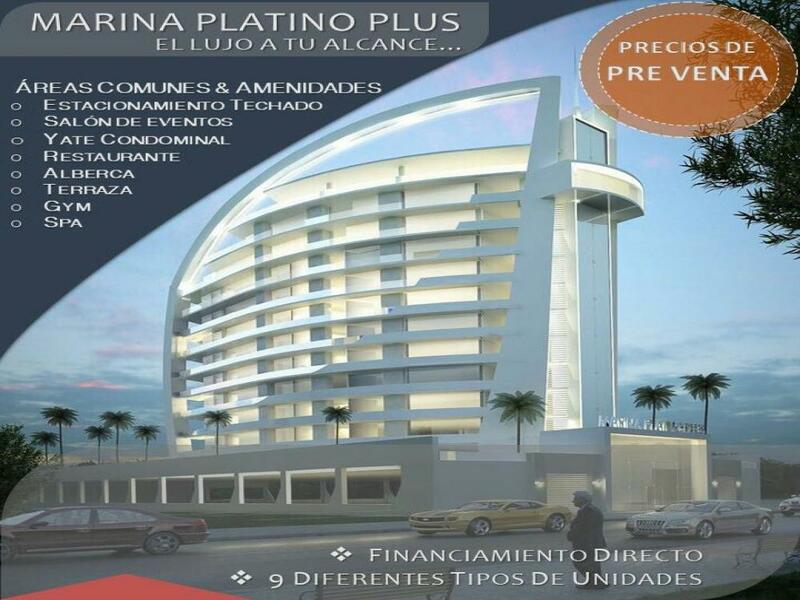 Marina Platino Plus, condo project with a yacht. New 2 bd in an exclusive area of the Golden Zone, a few blocks from the beach.